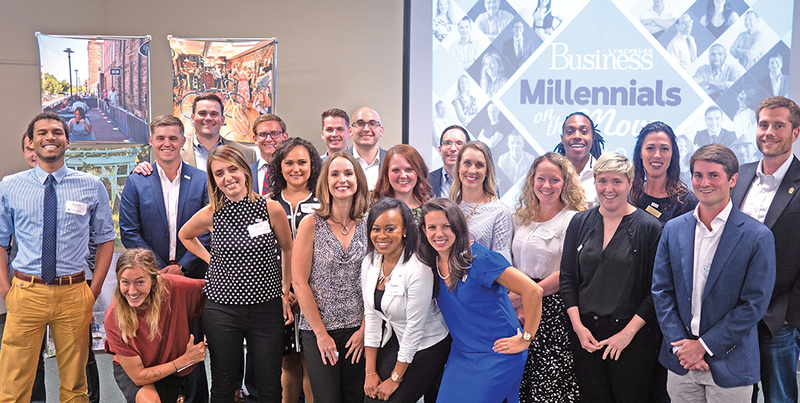 Congratulations to our 2018 Millennials on the Move! 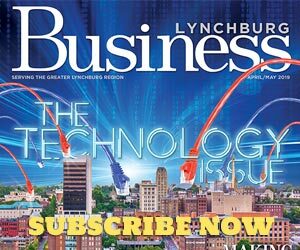 Lynchburg Business recognized the 25 young professionals at a special reception on August 2 at the Lynchburg Regional Business Alliance. Many thanks to our sponsors for their help with this campaign!